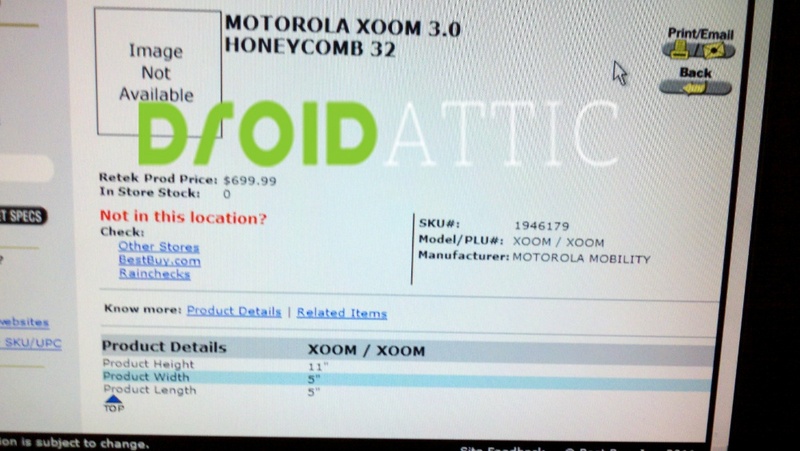 How does $699 sound for the first Honeycomb tablet on the planet? 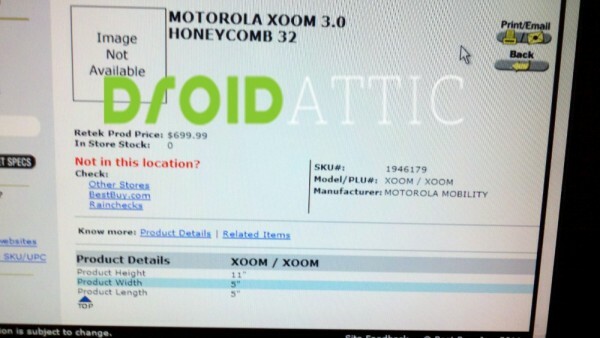 According to Best Buy, that’s exactly what they plan on selling the 3G/Wi-Fi Motorola XOOM for without a contract. And for those that seem to think this is too much, the 32GB iPad sells for $729, and doesn’t have cameras, a dual-core processor, and runs a blown up phone OS. The price point is probably right where it should be. If you want a tablet for $400, you’ll have to consider other options like those from ViewSonic. Of course, we could still see a 2-year contract option with Verizon that would bring the price down further. Oh, and we’re still on pace for a February 17 launch.